The sixth edition of Hero Caribbean Premier League is all set to kick off on 8th August 2018. Caribbean Premier League T20 is considered as one of the premier twenty20 leagues around the world. The final of CPL 2018 is scheduled to play on September 16. 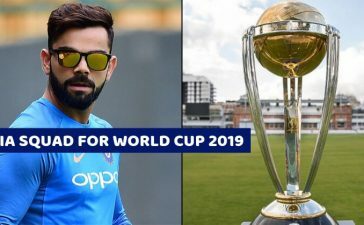 Top cricket players like Chris Gayle, Martin Guptill, David Warner and Lendl Simmons will be featuring the six-team tournament. Andre Russell is making comeback to the tournament as he missed last season due to doping violations. Eventually, he’ll be leading Jamaica Tallawahs. 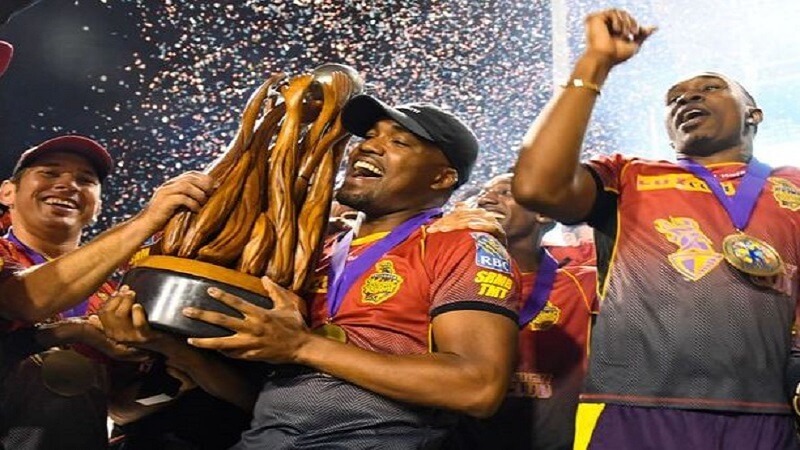 Six teams to contest for 2018 Caribbean Premier League trophy. 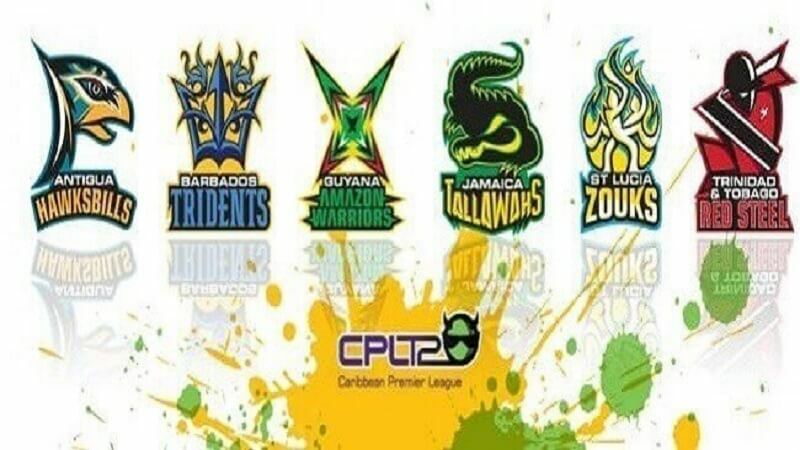 Barbados Tridents, Jamaica Tallawahs, Guyana Amazon Warriors, St Lucia Stars, St Kitts and Nevis Patriots and Trinbago Knight Riders. 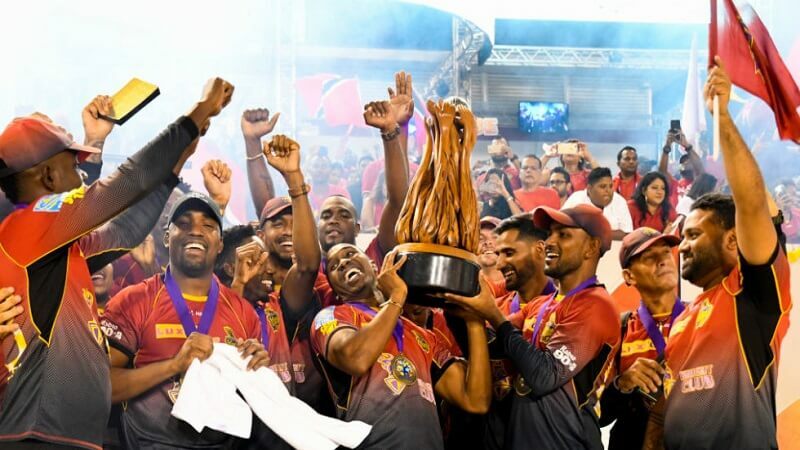 Trinbago Knight Riders are the title defenders in CPLT20 this year. 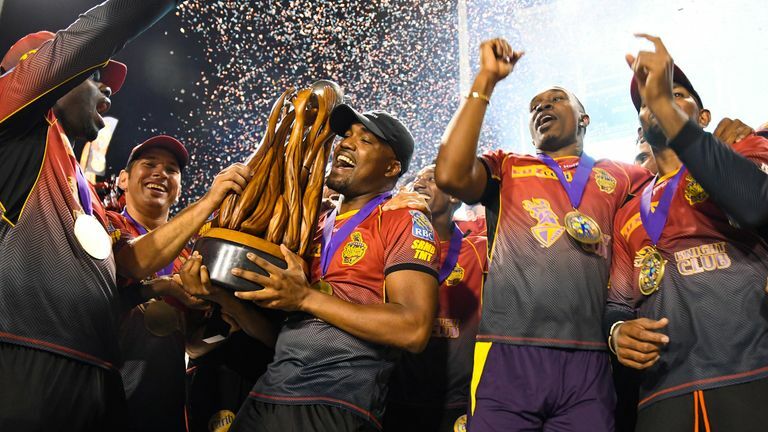 Jamaica Tallawahs and Trinbago Knight Riders are the two-time Caribbean Premier League winners and will be favorites this season as well. 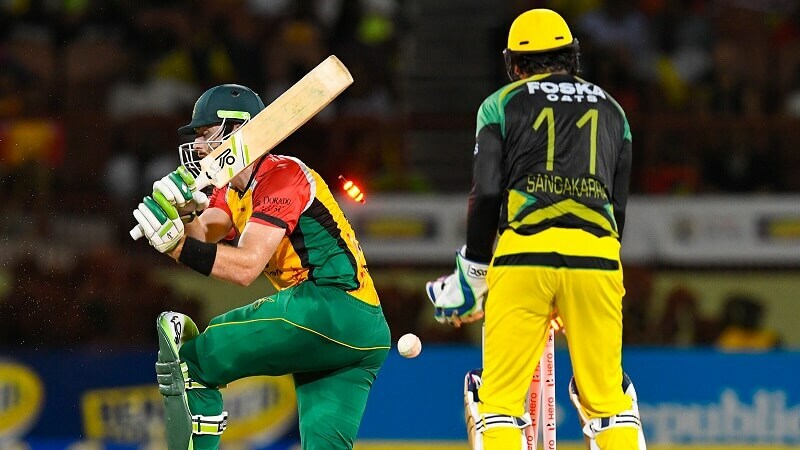 Sony Pictures Network has acquired the broadcasting rights of Hero Caribbean Premier League. Sony Six and Sony Six HD will be telecasting live cricket matches in Indian sub-continent. It’s a global twenty20 cricket event and you can bet on it as well from your respective country. The online cricket betting in India is to be legalized in near future and you can get more info about the same on Google more. What do you think which two teams will be making cut to the final of 2018 CPL? 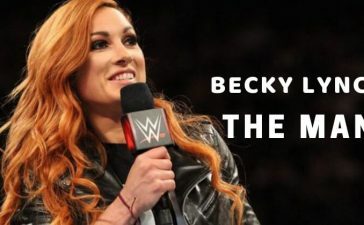 Share your thoughts with us.